Interested in finding and using relaxing music for cats? Check out four playlists made especially for your feline friends here! Is your cat stressed out and not resting enough due to a move, major household change, health issues, or loud noises such as fireworks? 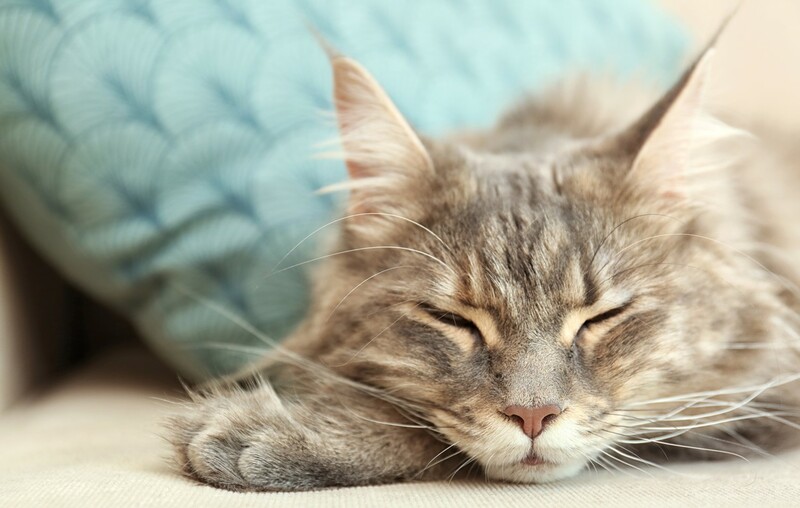 Try relaxing music for cats to help your fur-baby relax and get some needed rest. Listen to four playlists here! Scientists are still trying to pin down exactly what kind of music cats like and are actually creating sound pieces that reflect how cats communicate with each other. Cats have keen senses and are incredibly sensitive to sound due to having great hearing. Cats’ whiskers even pick up the slightest of vibrations in the air! These two factors could mean that your cat finds the music you like to be too loud or too heavy on the bass. When researchers played music geared towards cats in terms of tone, pitch, and tempo, the felines actually rubbed up against speakers and purred. Obviously they approved!